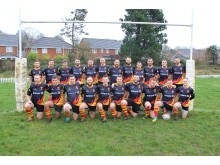 Allianz Insurance has announced a new kit sponsorship with LGBT all-inclusive rugby team the Wessex Wyverns. 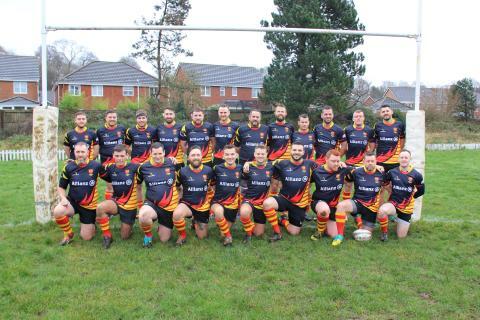 Based in Southampton, the Wyverns were established in 2014 and are an LGBT all-inclusive rugby team. Set up to encourage new players as well as develop the skills of experienced players the team now has a membership of 80 from Basingstoke, Bournemouth, Portsmouth and the surrounding areas. New players (regardless of age, experience or sexual orientation) are welcome throughout the season.